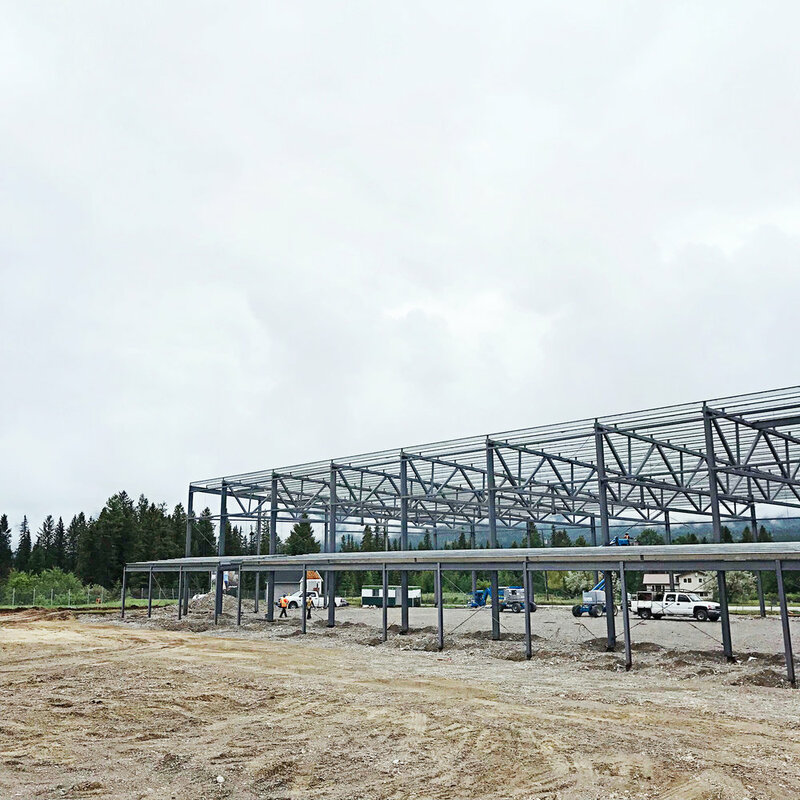 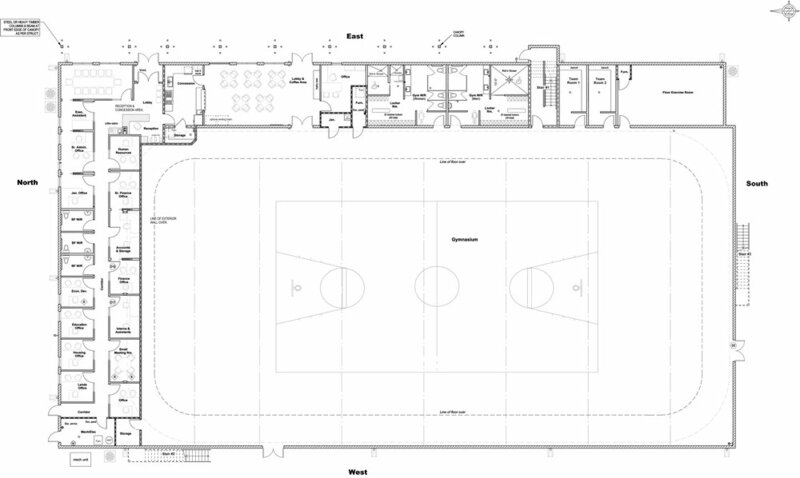 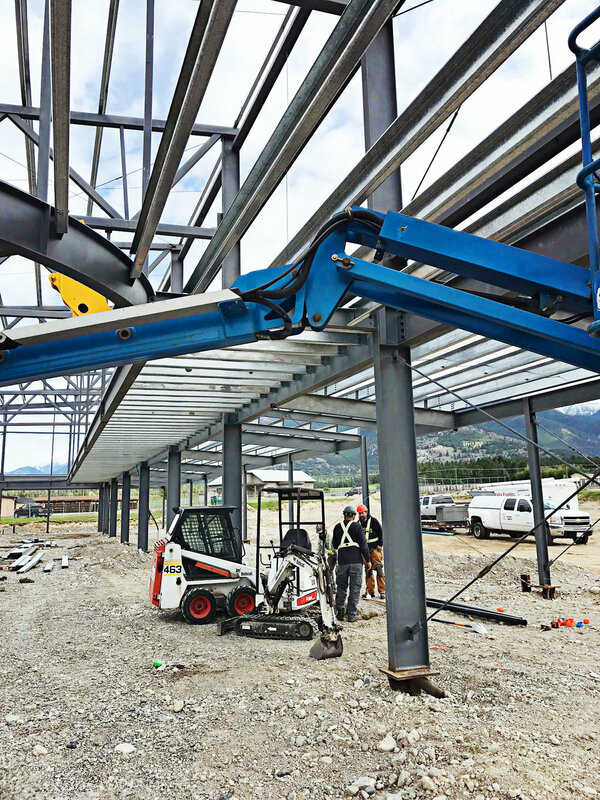 Akisqnuk Recreation Centre Project Overview | Indevelopments Corp.
Akisqnuk's new Recreation Centre is a 22,500 sq ft facility located on the Columbia Lake Indian Reserve #3 in British Columbia. 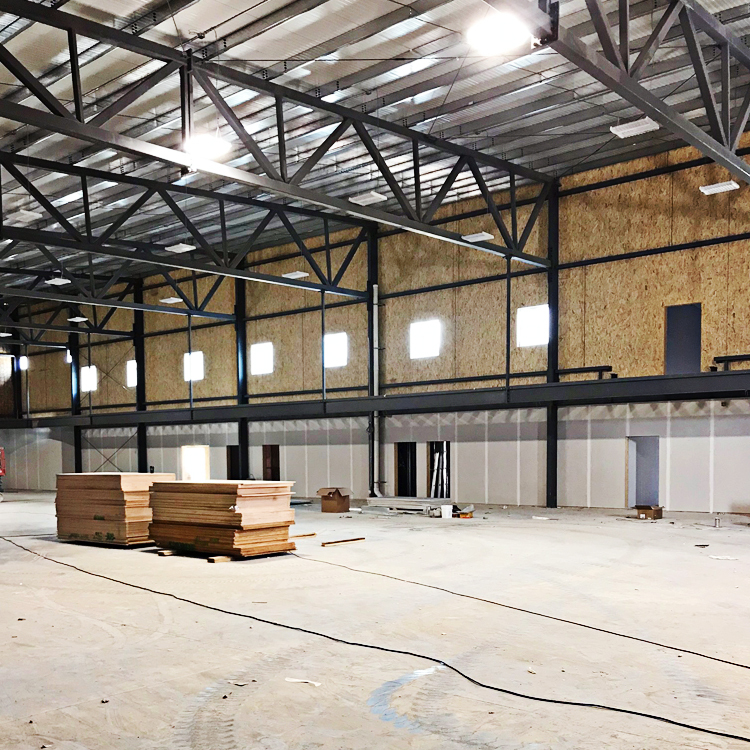 Construction has recently been completed and recreational equipment is currently being installed. 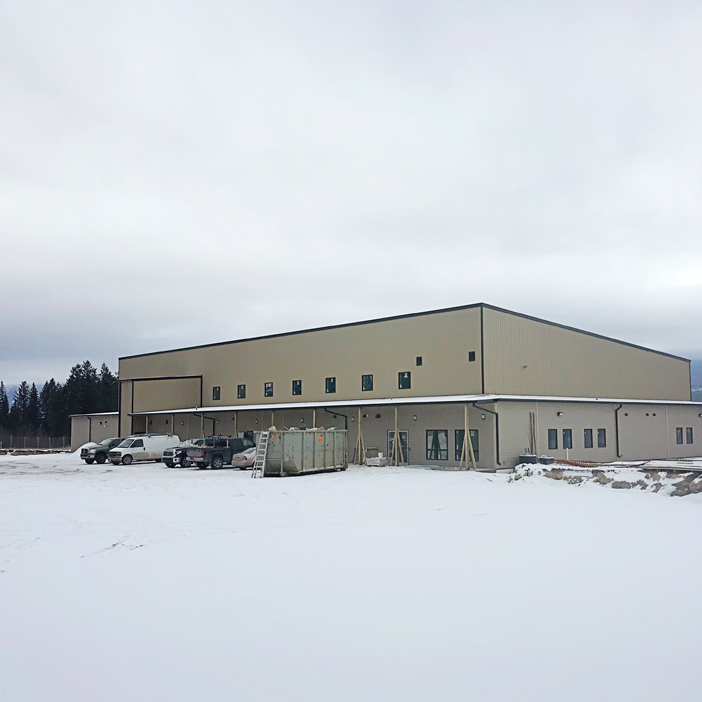 The Recreation facility was built using Structural Insulated Panels (SIPs) resulting in superior structural strength, a tighter envelope, increased energy efficiency and substantially reduced build times.